Creole seasoned roasted sausage and vegetables. 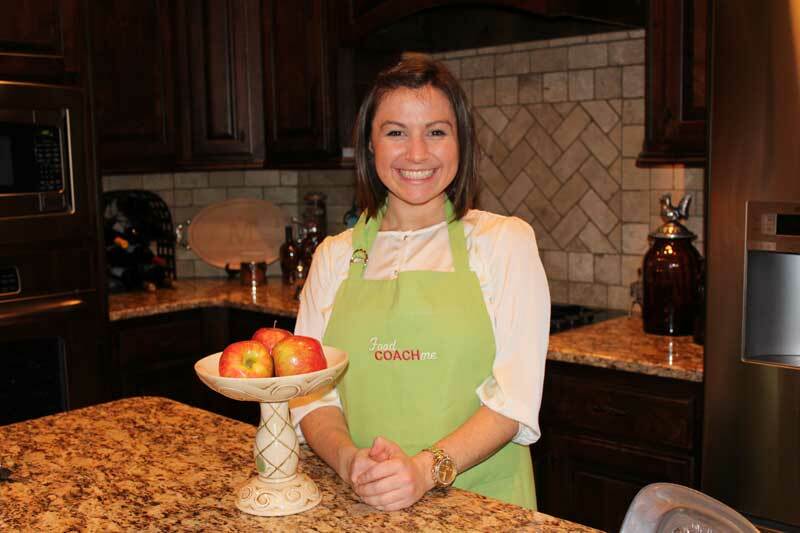 A high protein and low carb WLS recipe with kick. 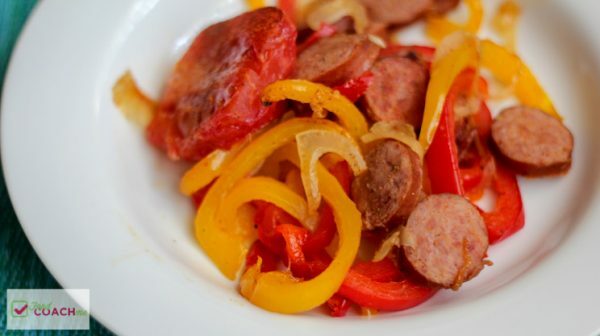 In a large bowl add sliced turkey sausage, bell peppers, onions and creole seasoning and toss well to coat. Spread evenly over a large baking sheet. If adding tomatoes, quarter tomatoes and sprinkle additional creole seasoning (or just salt and pepper). Add to baking sheet. Place baking sheet in pre-heated oven for 8-10 minutes. Long if you prefer vegetables to be roasted longer. This recipe provides 4 "traditional" servings. Each serving has an estimated 18 grams protein, 12 grams carbohydrate and 10 grams fat.